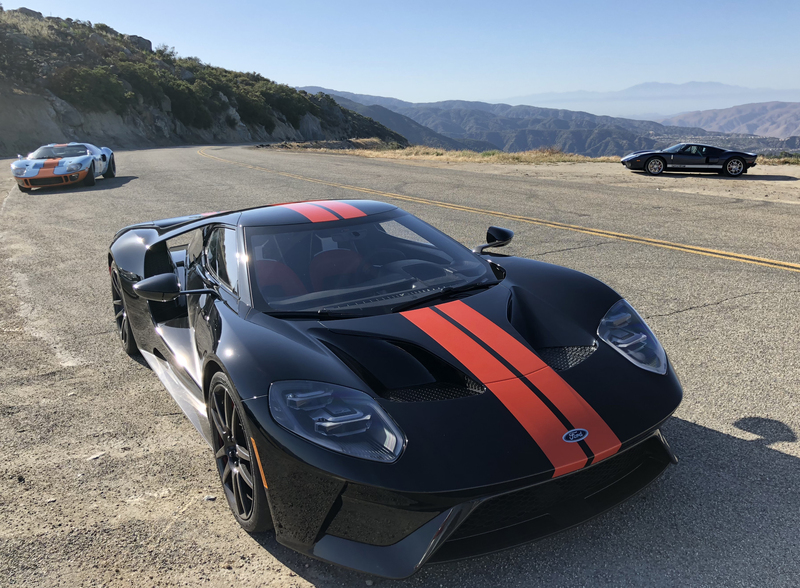 I’ve driven a new Ford GT on multiple occasions, including its press introduction in April of 2017 and during the Kelley Blue Book Ford GT comparison test in May of 2018. 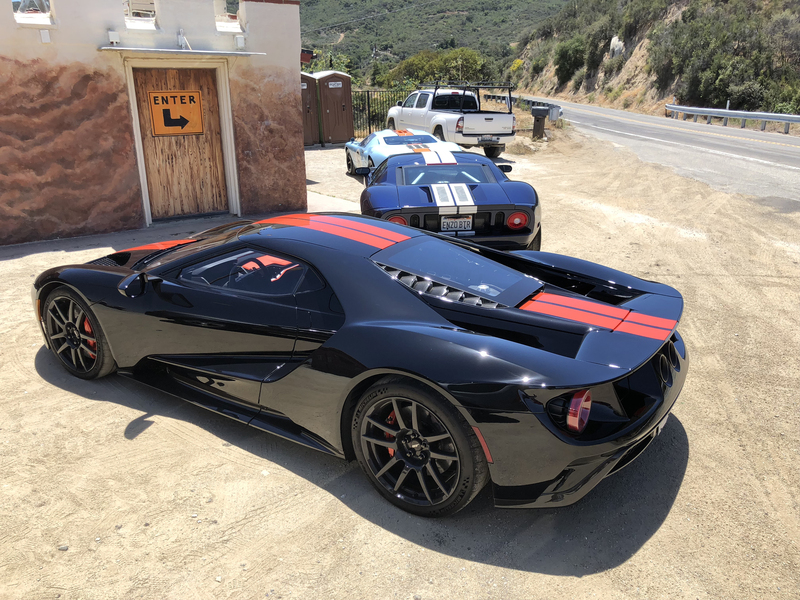 During that comparison test we took all three generations of Ford GT to Lake Elsinore on Ortega Highway in South Orange County. I was able to get plenty of seat time in a Nissan GT-R shortly after they went on sale in the U.S. The car isn’t really meant to compete with the GT, but comparing the two was an interesting exercise. Both are exceptional in terms of performance, but that’s where the similarities end. It’s not every weekend I have access to both a Ford GT and a Nissan GT-R . In fact, I’d say it only happens about once a month.